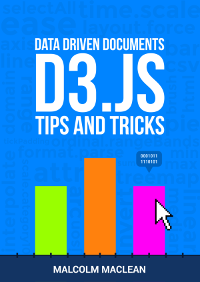 D3.js Tips and Tricks: D3 Tips and Tricks. Full text in a single web page! D3 Tips and Tricks. Full text in a single web page! 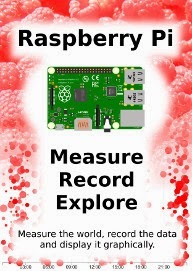 Kudos to the folks at Leanpub again. They've recently introduced a new addition to their stable of features for books they host. Providing the full book on a single web page that can be read on-line. 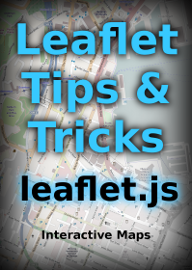 So, as well as having the option to download the pdf, epub or mobi, you can also check out the full text at https://leanpub.com/D3-Tips-and-Tricks/read . Why would an author want to do such a thing? 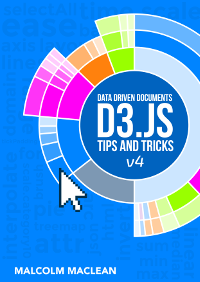 Well in the case of D3 Tips and Tricks, it's free anyway. You can donate if you want, but the important part is being able to disseminate information to those who might be interested. For others, the option could suit because it provides exposure to their work. So, if you find yourself somewhere without your handy copy of D3 Tips and Tricks. Never fear! It's only a mouse click away. And for those who are wondering when the next additions are expected, you will have to wait a little longer. Probably not before the end of June :-(. On the bright side, I'm more than happy to take suggestions for topics!